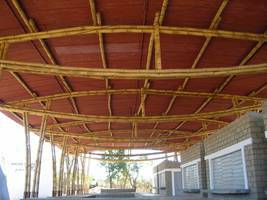 Well organized communities are the basis for the success and sustainability of any kind of Rural Development project. Community Development enables the target group in participating actively in the planning and implementation of the project, contributing to ownership, which is key to any sustainable development. The Don Bosco projects in Mozambique and Nepal use different strategies and methods to achieve Community Development. One of the first steps is Animation, considering focal groups like women, men, children, elderly people and disabled. 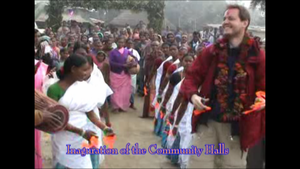 For video impressions on Don Bosco Community Building activities in Sirsia, Nepal click the picture above. The project in Mozambique supports a Communitarian Radio to spread messages like information on agricultural fairs or new cultivation methods. 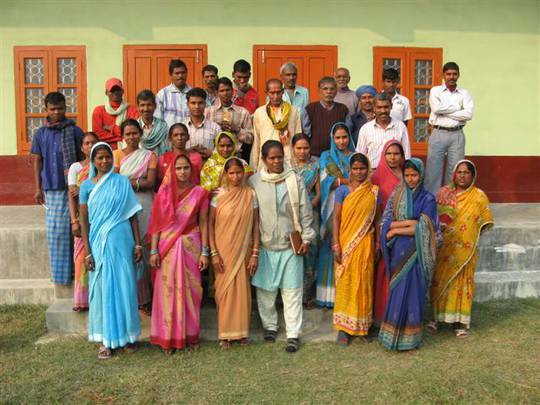 In both countries the target group organizes itself in different kinds of Self Help Groups (SHG). A kind of SHG are Cooperatives which – for example – producers join in order to achieve better prices for their products. A basic, well maintained Infrastructure like roads, schools, health posts and access to potable water is a key factor for the success Integrated Rural Development.